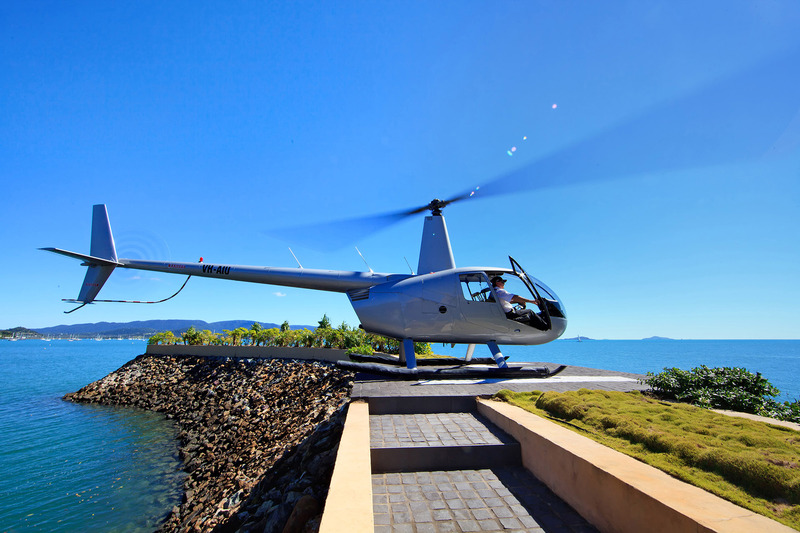 In the market for a six bedroom, nine bathroom, five car garage mega-mansion in the Whitsundays that also comes with its own private helipad and marina? 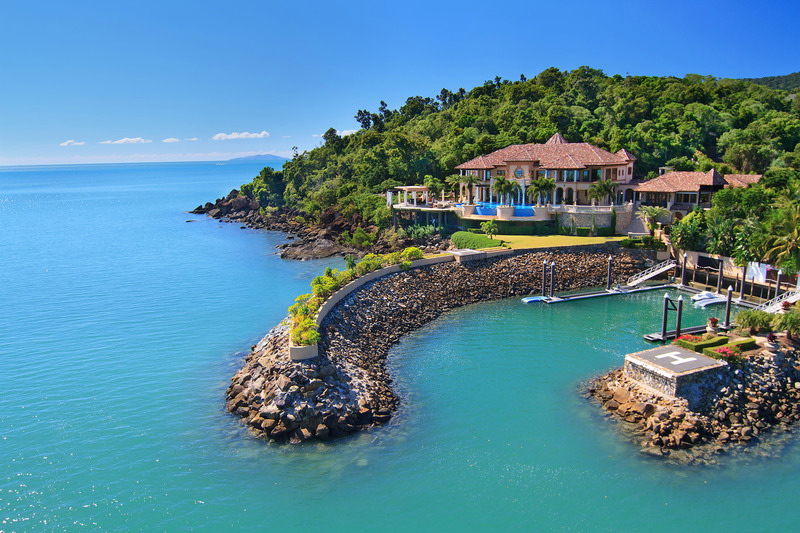 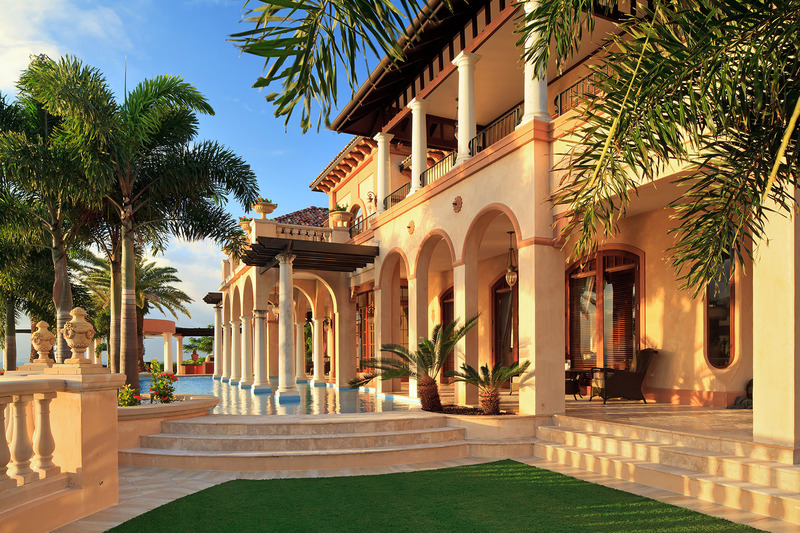 Mandalay House, one of Australia’s most epic waterfront properties is back on the market with an asking price around the $25 million mark. 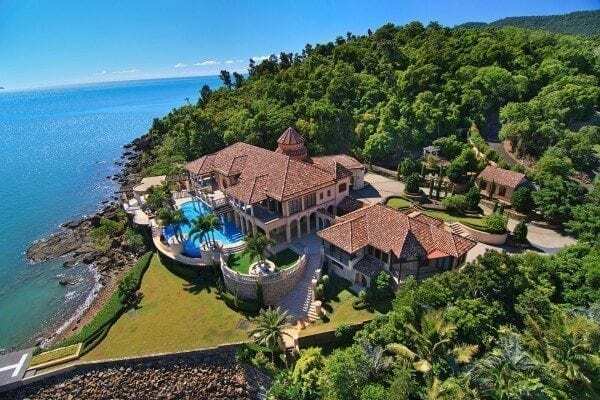 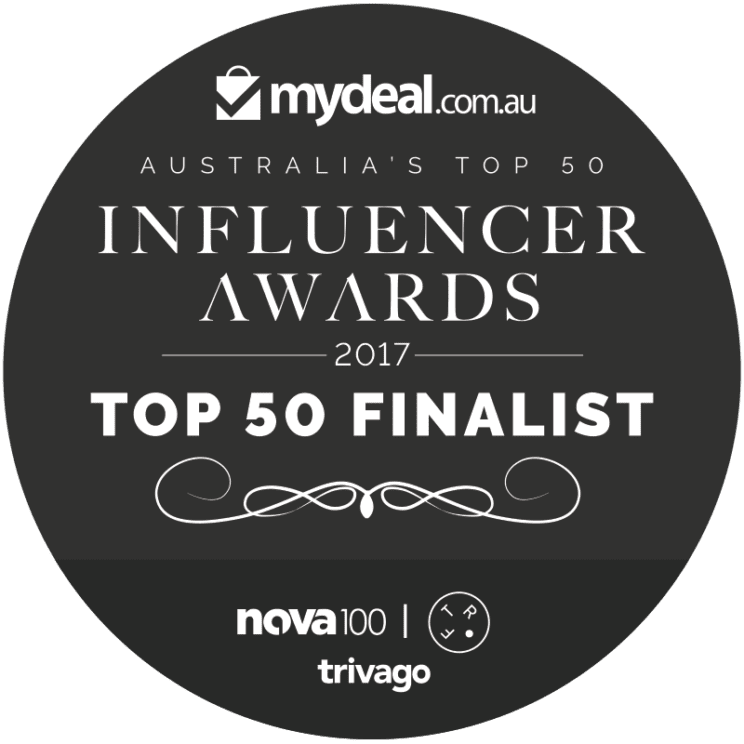 Located on Queensland’s incredible Whitsunday Coast, the Mediterranean-inspired property is the perfect base to explore the Great Barrier Reef and the 74 islands that make up The Whitsundays. With a national park adjoining the property and uninterrupted views of the Coral Sea, Mandalay House is what tropical dreams are made of.